"Like when I push the players positively when we lose, I need a person around me to be positive for me. The first 24 hours after I lose the match I am not Unai Emery." 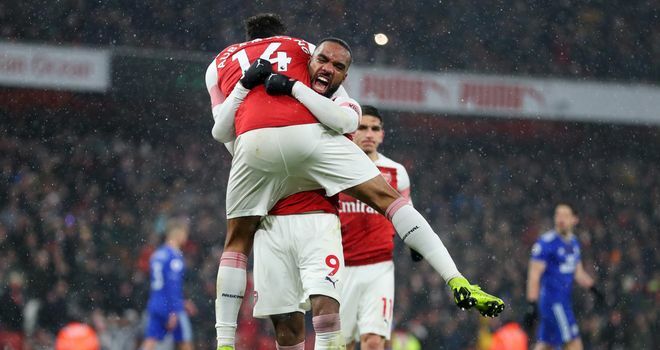 There is little doubt Arsenal's new manager has helped revitalise the feeling around the club, and one obvious improvement seems to be a hatred of losing. 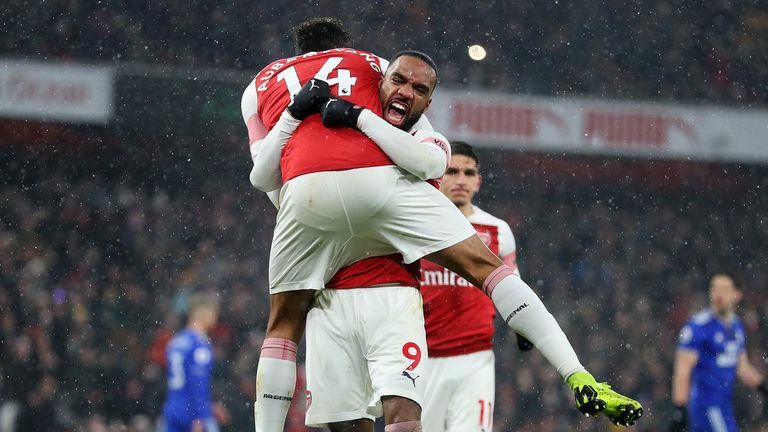 Arsenal's top-four aims are realistic, and though results have been hit and miss of late, Emery's style is clear, and more vitally, likeable. 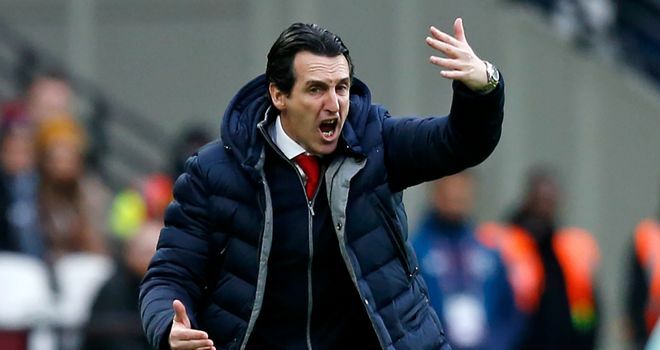 An animated figure on the touchline, Emery is keen for his Arsenal side to emulate his body language. Like the players, he also needs a massage after games. Usually 24 hours after, and when I watch the match again on video, is the moment I can stand up and continue to find a new ambition, and new motivation to do better. 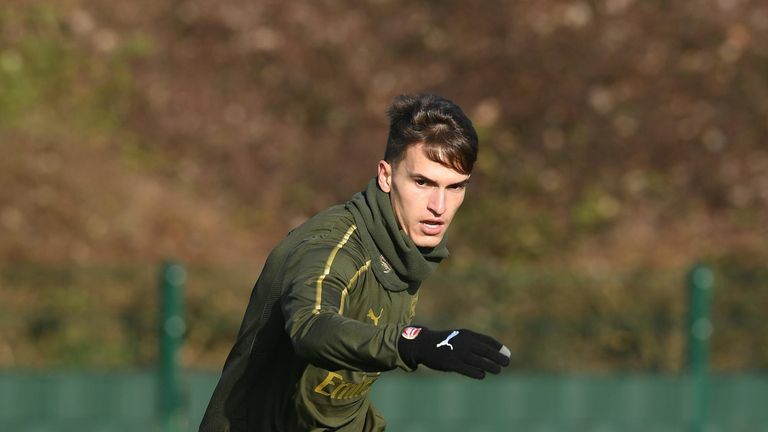 It is competitive, and I love very much the atmosphere in each stadium, and when we play away there are a lot travelling with us, the Arsenal supporters. The atmosphere is very big, and the stadiums are full every match. We feel the big, special moments each match. In our own stadium and also when we are away because we are well supported. It's not brilliant! I can speak, I can communicate, and then I watched a lot of TV programmes, and Peaky Blinders is good for me because it is very deep English from Birmingham! I am watching now with the subtitling, reading and listening to the English. I need a massage after! I started my career like that [animated], because I want to help the players. I cannot play because I am worse than them, but I can help with my animation, also with my pushing, but they are protagonists. And then like a player, I need a massage after! I do sit! I start the first two minutes sitting, but in my career I grew like this, helping the players. Above all it is to be closer to the team. I think it is good to go outside here, together, and do something different! And also with a duel! When you are doing paintball, you are doing different but competitive things. The last [players] were Lacazette and Aubameyang, shooting me from five metres, beating me! It's our first objective. We know it is difficult, but for example, we played Chelsea, six points ahead of us, and we said it was a big opportunity to close the gap, and we won. Now we are with Chelsea and Manchester United.